Nice four bedroom two bath home with a two car attached garage on approximately one acre lot. 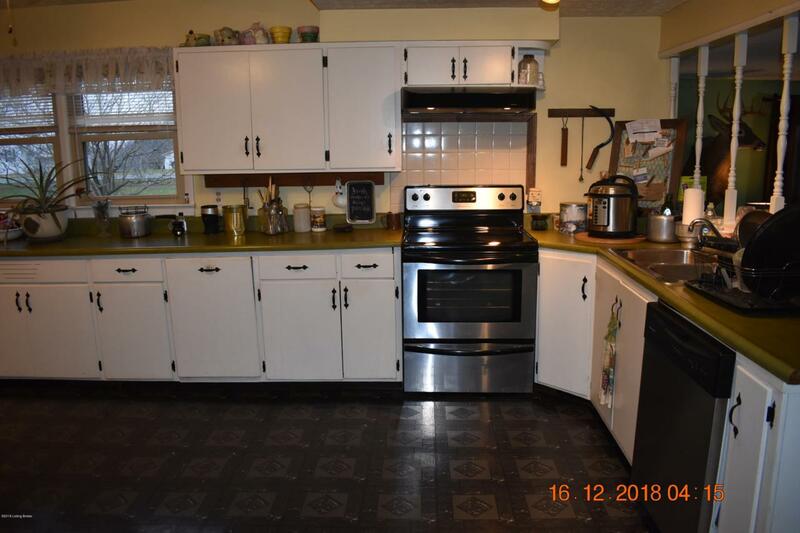 This well built home is near the community of Defoe with easy access to Shelbyville, Eminence, Frankfort, and other municipalities. 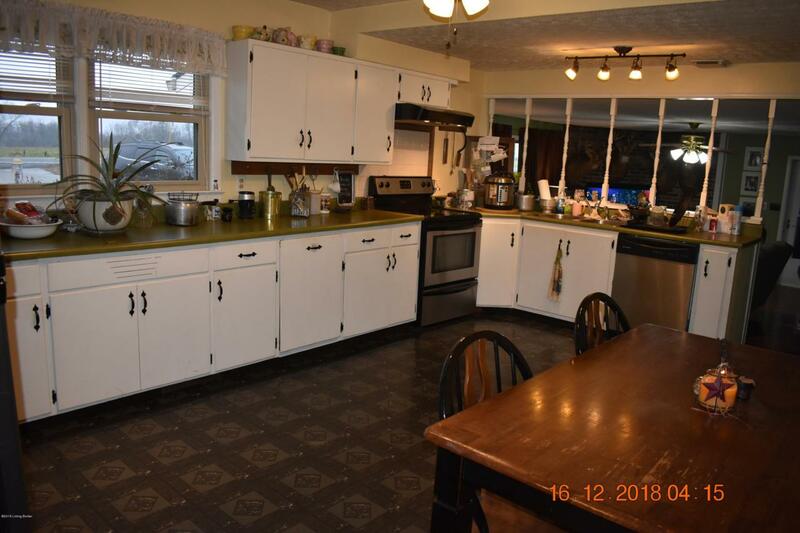 Some nice original hardwood floors, laundry area, family room, dining room and screened rear porch. 14 x 16 strorage shed. Must have 24 hour notice to show due to pets.